An industry standard for passage planning, Bridge Team Management covers coastal and estuarial navigation and bridge organisation using paper and electronic charts. Detailed information on how to prepare a navigational plan and navigator's notebook and ways to monitor progress in safe water are covered. 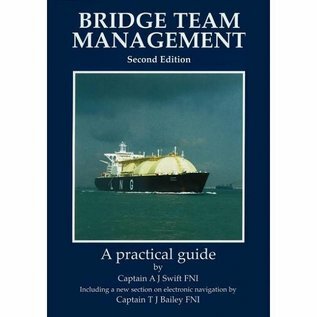 It includes: team management, error chains, casualties and causes, passage appraisal, situational awareness, executing the plan, monitoring the ship’s progress, navigating with a pilot on board, GPS.